English , Thai , French , Portuguese , Danish , Finnish , German , Italian , Japanese , Spanish , Dutch , Russian , Korean , Mandarin , ETC. For the honor of the crown and the destiny of a country, the world's most renowned Musketeers reunite for one last epic battle. It is a time of both splendor and despair. France's self-serving King Louis XIV enjoys the riches of the world while his people die of starvation. 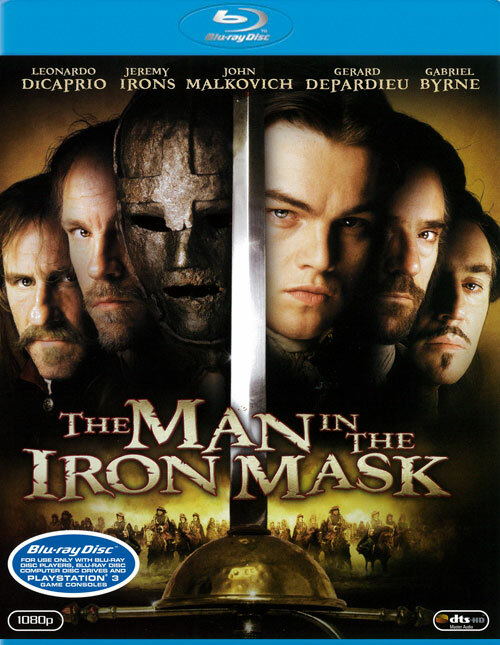 Believing that he is all-powerful, Louis fears no one--except the one person who could bring his reign to an end: the man in he imprisoned for eternity behind a mask of iron. And when Louis' selfish excesses go too far, retired Musketeers Athos, Porthos and Aramis vow to free the mysterious prisoner who may be France's only hope for survival. Only one question remains: will their old comrade, the legendary D'Artagnan, help them--or destroy them?